Discussion in 'Mobile Tips/Plans and Internet Discussions' started by yomitech.com, Oct 8, 2016. This development might be coming a bit late, but at least its better late than never. 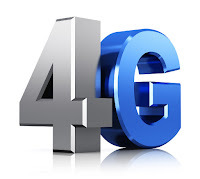 While most countries are already thinking of 5G network, Nigerian Telecommunication companies are Starting to wake up to the whole 4G technology. Now that 4G is gradually taking over the 3G dominated Nigeria Telc. 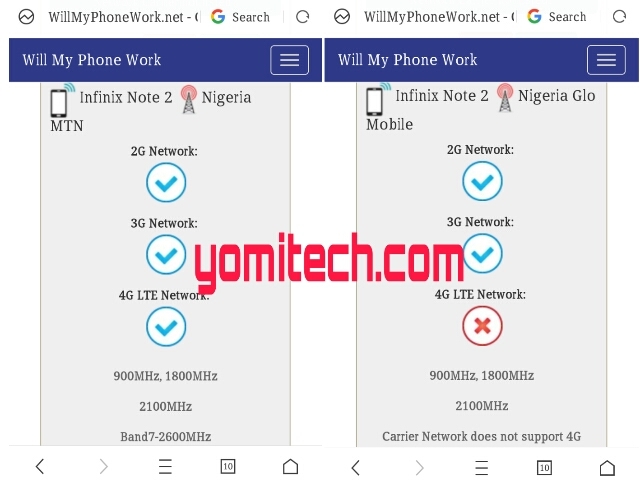 market, one of the biggest problem many users will be facing now is how to know the LTE band supported by their network provider and also smartphone with compatible band. What can be more annoying than you getting a 4G smartphone only to find out that it's not compatible with your 4G sim card especially if you happen to be a Glo user. This mistake is almost inevitable considering the fact that most of us haven't been paying much attention to details like this when getting a smartphone until now. 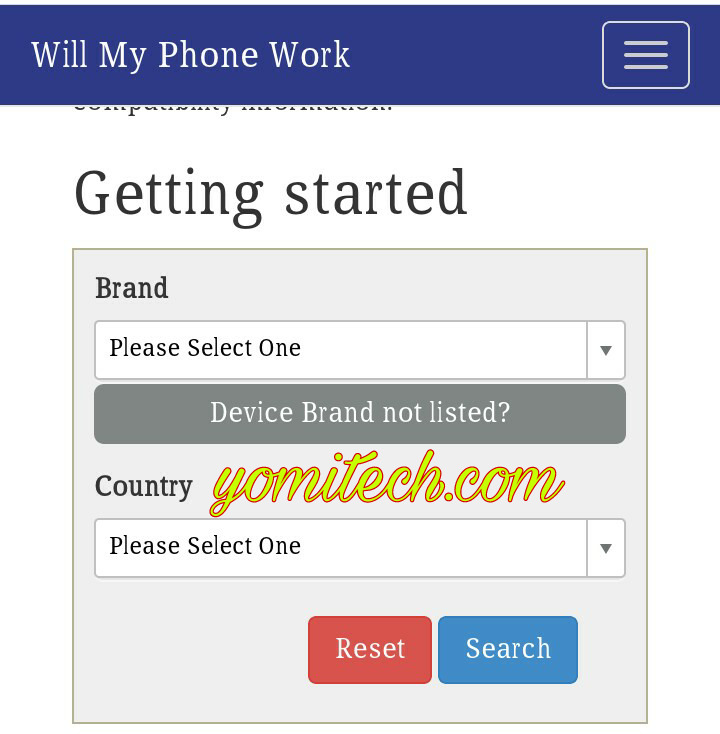 With WillMyPhoneWork.net, you can easily check if your smartphone is compatible with the network carrier you want to use it with. This app works in all countries and all local network carriers. 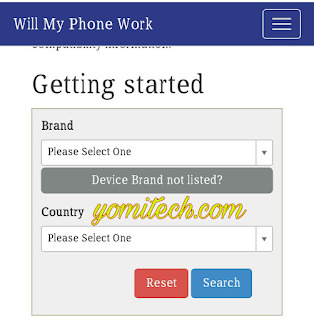 You can use this website to check almost all smartphone brand including infinix, innjoo etc. => First, Open willmyphonework.net on your web browser. => Select the phone Brand. => Select the Phone Model. => Select the network carrier. => After that , just click on search. 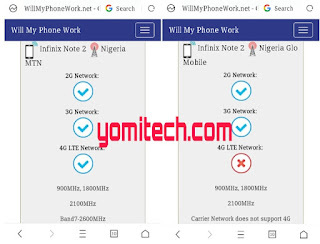 You will get a result similar to the one in the image below confirming if your smartphone is compatible with your network carrier or not. It's that simple, I hope this finally puts the question of 4G LTE Band compatibility to rest. is said to support 4G, but that site disproved it. Same with my Samsung s3 i747 AT&T..